This Vegas style show Starring Award-winning Illusionist Carl Michael is A MUST SEE says the Associated Press. This Show has something for everyone: Clean Comedy, Magic, Romance and Mystery. Join Carl Michael and his Beautiful Assistants in a 60 to 90 minute Magical Journey you will never forget. Stage must be available for 6 hours prior to show for setting up and technical preparation. Also must have backstage/ dressing area. Illusions vary based upon contract - can also include TIGERS and/or other exotic animals for Special Events. Past venues have included: Cruise Ships, Colleges, Fairs and Festivals, Corporate Events, Theatres, Trade Shows, Fundraisers and Military Bases. Come experience the Magic, Mystery and Mayhem! 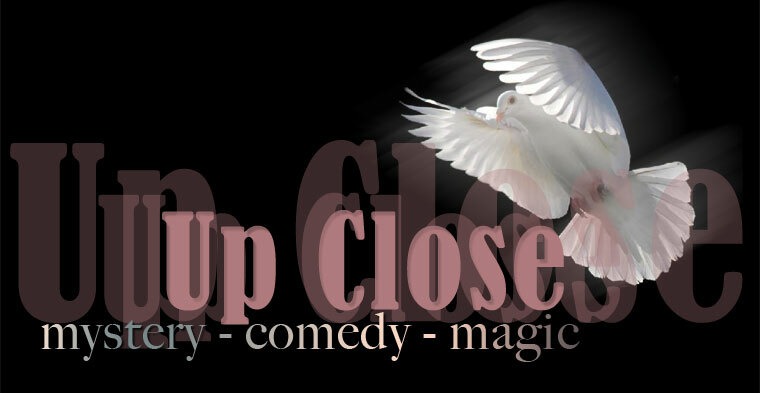 UP CLOSE: Award Winning Close-up Magic! No big boxed illusions, just mind blowing magic and slight of hand artistry that not many magicians are capable of performing. Cards, Coins, Props, and the UNREAL become reality with Carl Michael's most booked performance routine. Whether its a 15 minute corporate gathering or an all night party, Carl Michael can accommodate your needs. Over 100 baffling illusions and effects - some performed ONLY by Carl Michael..Past venues have included: Trade Shows, Corporate Events, Dinner Parties, Wedding Receptions, Festivals, Street Events, Restaurants, Night Clubs and Private Celebrity Parties. Come experience the Mystery, Comedy and Magic! "I've seen David Blaine LIVE in Coney Island, and he can't touch Carl Michael's Lighter Trick"
"I am totally freaked out!" 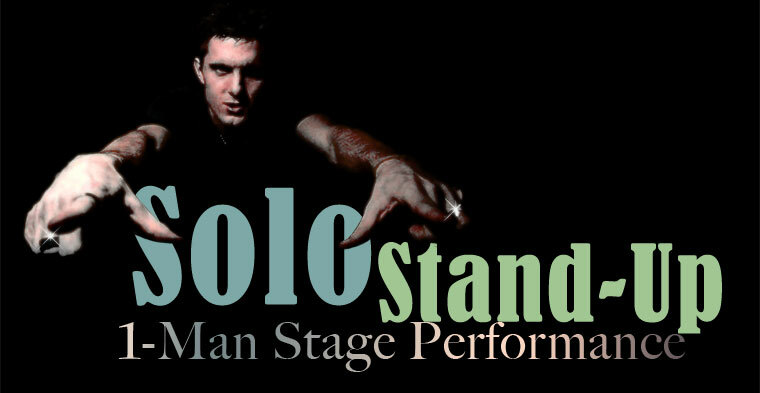 SOLO STAND-UP SHOW: A one of a kind, one man stage performance. No BIG Grand Illusions, but this professionally scripted act is a reputation maker. Mentalism and Classy Magic make this show fun for all ages. You will experience "The Wonders of the Sands" a musical piece that will take you on a beautiful journey , "Epic" which will predict the UNTHINKABLE, and so much more. Also witness Houdini's Straight Jacket Escape performed with a twist. Past venues have included: Business Parties, Luncheons, Corporate Events, Charity Benefits, Opening Act, Cruise Ships, College Events, Festivals and Magic Conventions. Come experience this one of kind experience! See for yourself why A-List Celebrities, Fortune 500 companies and National Charities book Carl Michael for their private events!